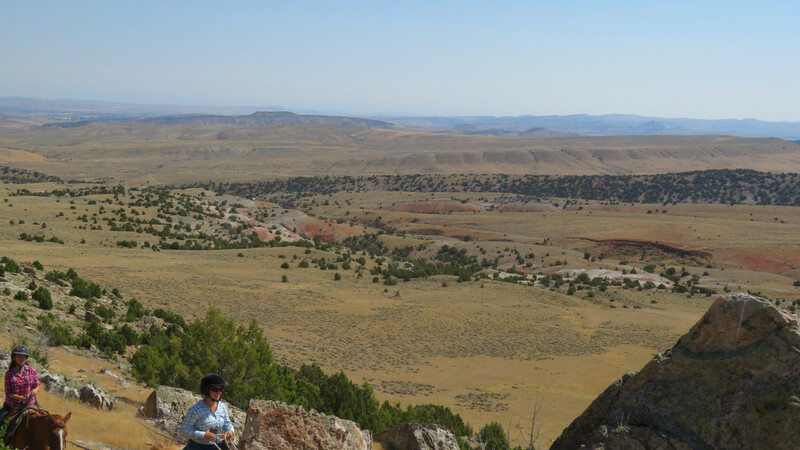 INTERNSHIP vs DUDE RANCH: "Internship" distinguishes the learning environment from a "dude ranch". Have a passion for horses and adventure, desire to develop new skills, know your goals and find motivation to achieve them! We'll teach you the rest! WHO: People of all ages and backgrounds. Meet friends from around the globe. Individual travelers welcome! Families give your kids a solid foundation in horsemanship. Students gain perspective on animal-related careers, like large versus small animal specializations in veterinary school. Mid-career professionals take a break to contemplate your next step. 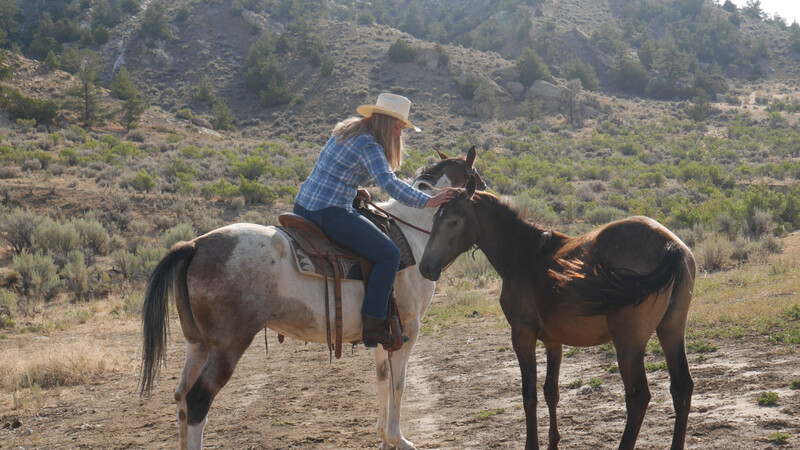 For anyone of any age who wants to get hands-on experience with horses that takes your horsemanship to the next level while taking a break from day-to-day life, or contemplating a professional change. 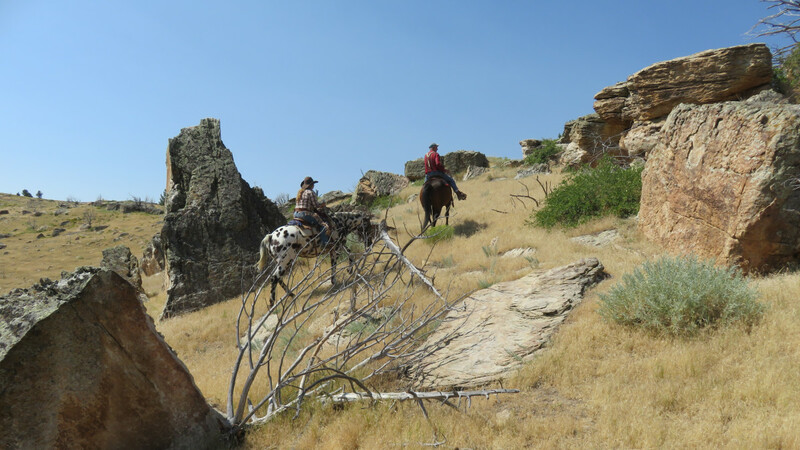 WHAT: Immersion in hands-on ranch life to advance your horsemanship, regardless of your riding level when you arrive. COST & DURATION: Priced to enourage people to stay 1-3 weeks or longer. Many return year after year as Ranch Family members. FOCUS: HORSES - ride trails, imprint foals, do groundwork with colts, wrangle horses, round up cows, team pen! EXPERIENCE REQUIRED: No experience or specific background is necessary, just a passion for horses and adventure, desire to develop new skills, self-motivation, and knowing your goals! We'll teach you the rest! 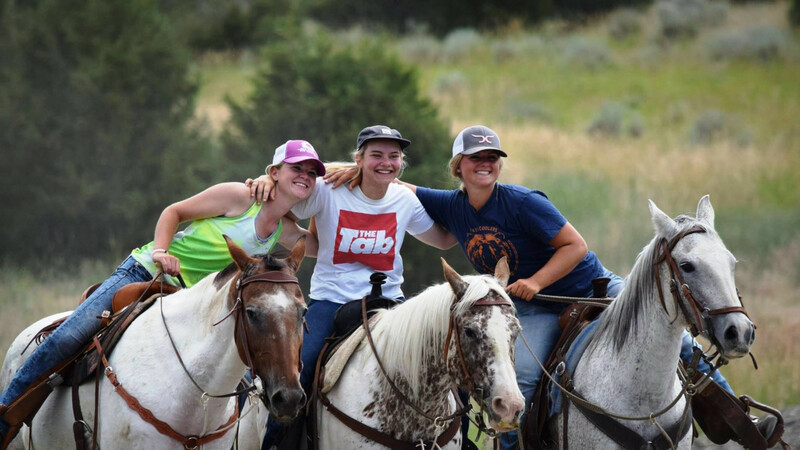 OFF_RANCH ACTIVITIES: Round out your Western ranch adventure with the Cody Nite Rodeo, a weekend at Yellowstone National Park, a river float, a soak in the hot springs, and other uniquely Wyoming activities! PRE_VET STUDENTS: Our local vet says, “Vet school students can’t get enough hands on experience with horses. I’ve seen people graduate from Vet School able to control a horse at the end of a halter rope, but not get its respect and work with it safely up close. FACEBOOK: Testimonials confirm the life-changing experience. Return to home, whether to work or university, more confident and with new skills.